Twitter suspended at least 58 million user accounts in the final three months of 2017, according to data obtained by The Associated Press. The figure highlights the company's newly aggressive stance against malicious or suspicious accounts in the wake of Russian disinformation efforts during the 2016 US presidential campaign. The new figure sheds light on Twitter's attempt to improve "information quality" on its service, its term for countering fake accounts, bots, disinformation and other malicious occurrences. Such activity was rampant on Twitter and other social-media networks during the 2016 campaign, much of it originating with the Internet Research Agency, a since-shuttered Russian "troll farm" implicated in election-disruption efforts by the US special counsel and congressional investigations. Twitter said in April it had 336 million monthly active users, which it defines as accounts that have logged in at least once during the previous 30 days. The suspended accounts do not appear to have made a large dent in this number, which was up 3 per cent from a year earlier. 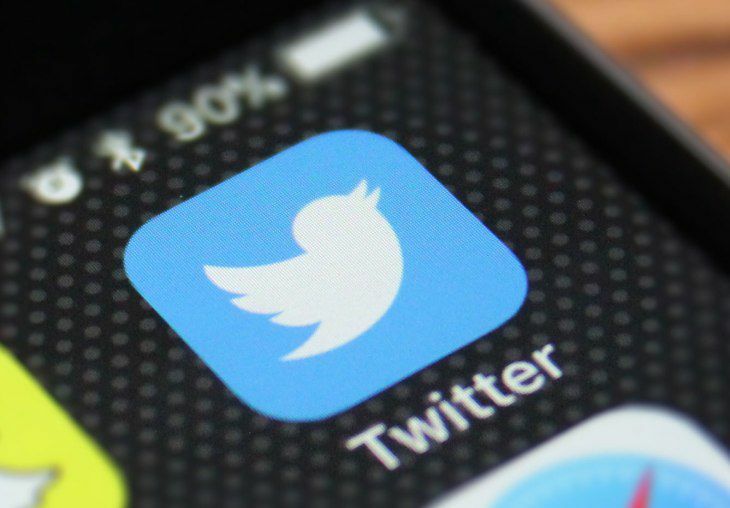 Twitter maintains that most of the suspended accounts had been dormant for at least a month, and thus weren't included in its active user numbers. Michael Pachter, a stock analyst with Wedbush Securities, said he thinks the purge late last year may have been part of an initial sweep of inactive accounts that had little effect on activity or advertising revenue. But he said he expected advertising revenue to fall 1 to 2 per cent due to the more recent purge last week, when Twitter said it was removing frozen accounts from follower counts. He expects the company to be upfront about the impact when it announces quarterly earnings on 27 July, and said the cleanup is good for users and advertisers. "They're certainly doing the right thing," he said.